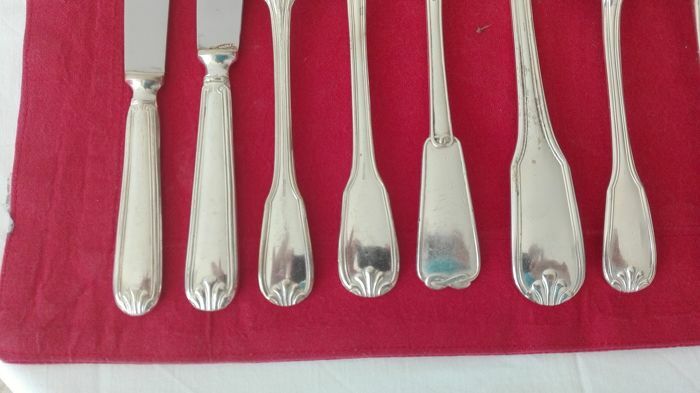 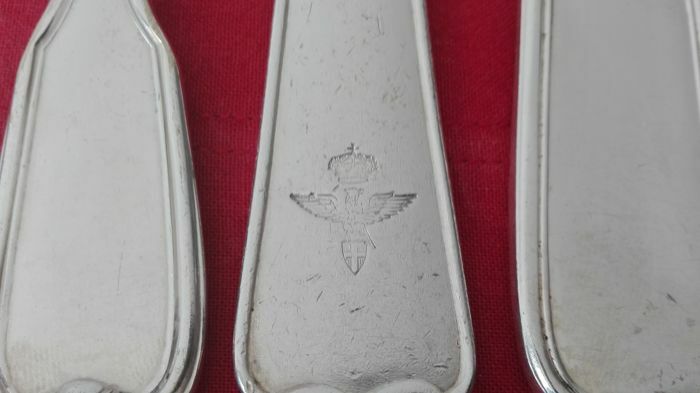 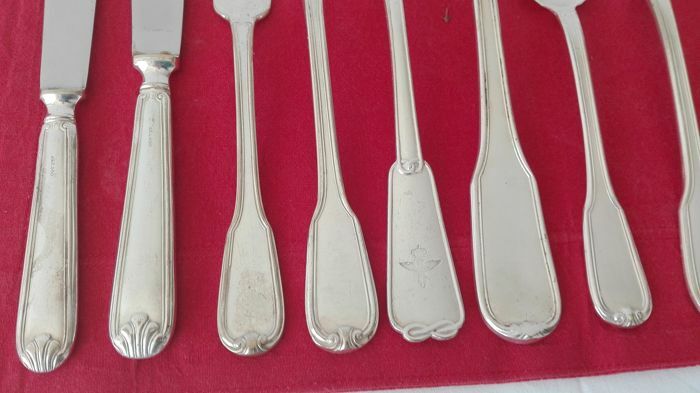 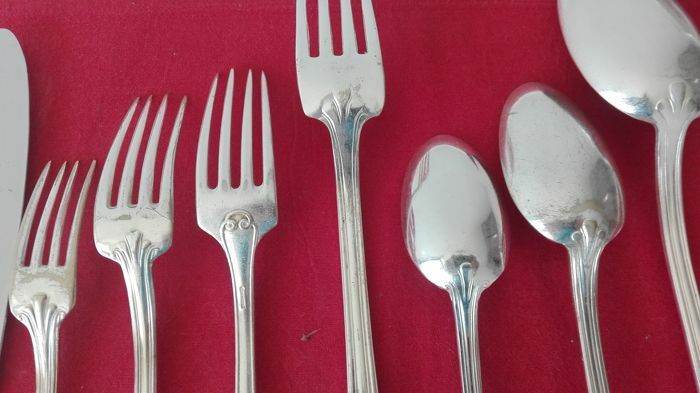 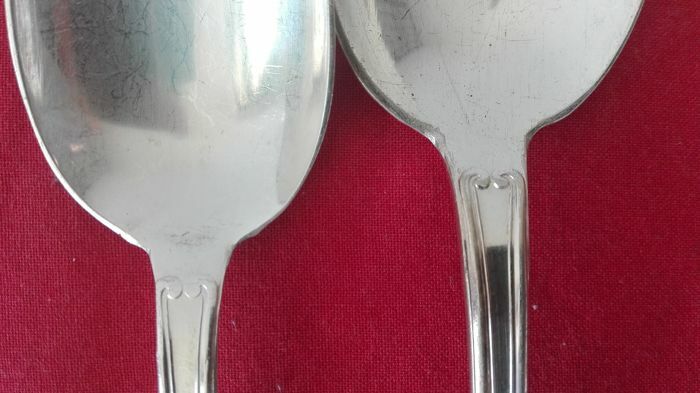 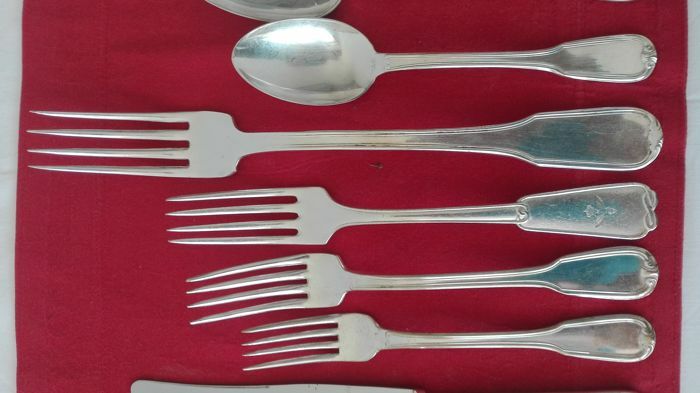 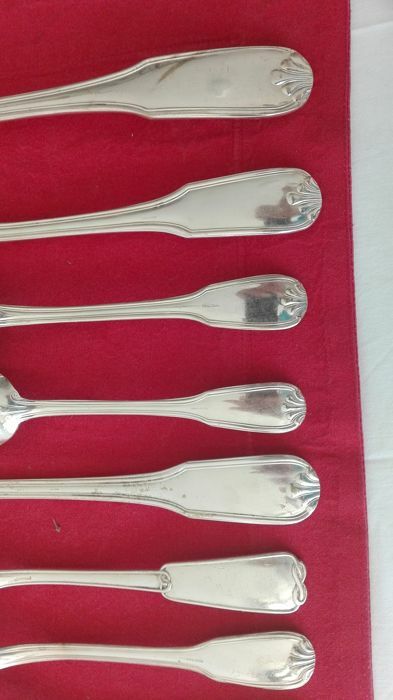 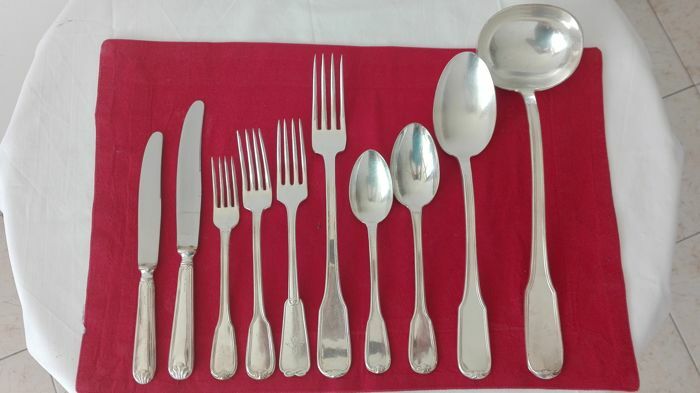 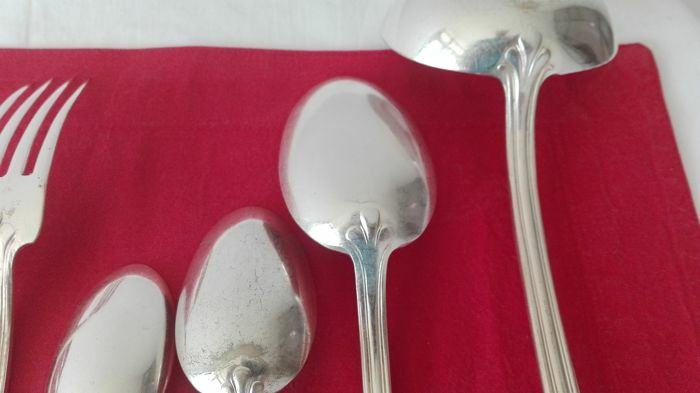 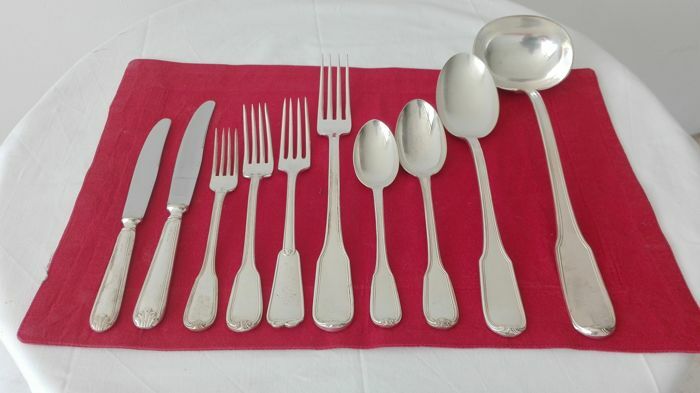 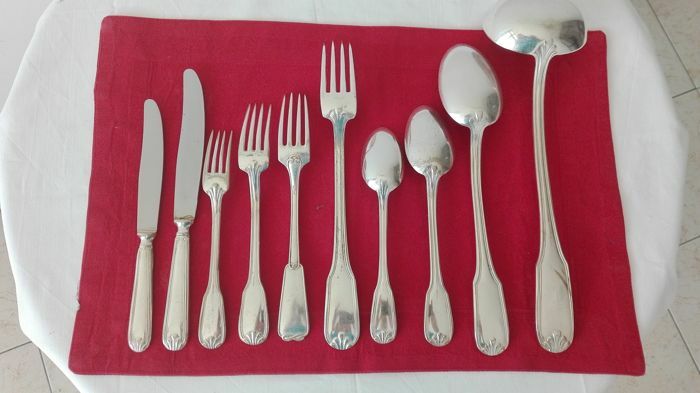 Vintage cutlery set for 12, 800 silver plated, in excellent condition. 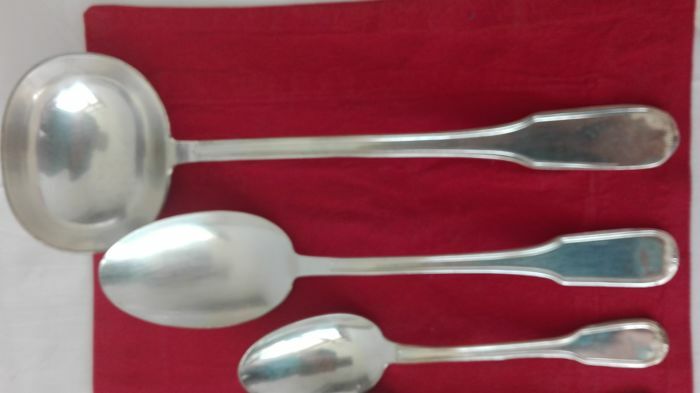 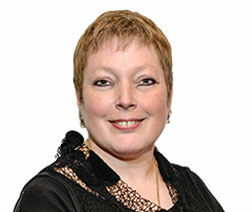 Please look at the pictures for a better impression of the lot. 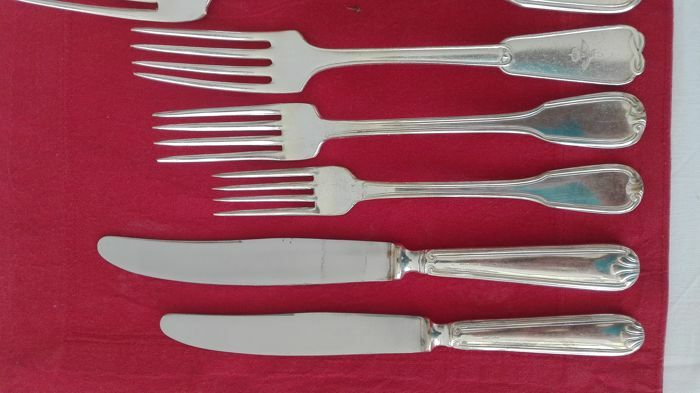 Being vintage, the set needs to be cleaned and it will be shipped in bulk. 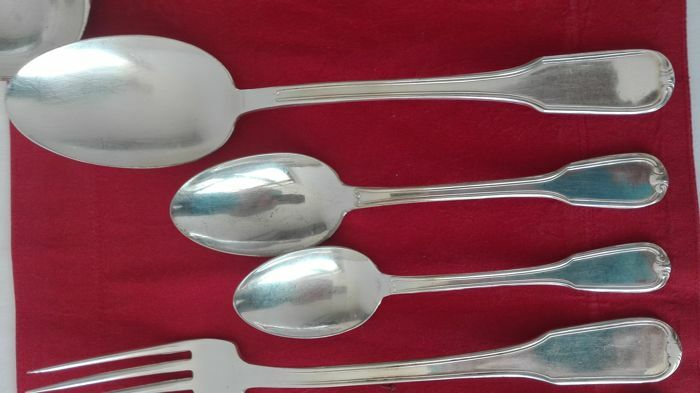 A total of 72 for an overall weight of approx. 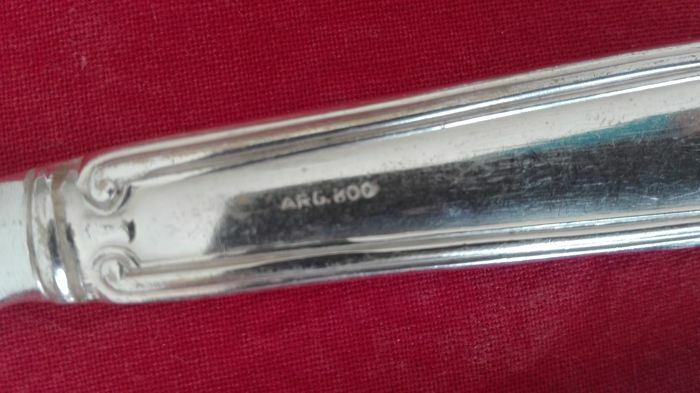 5,500 grams. 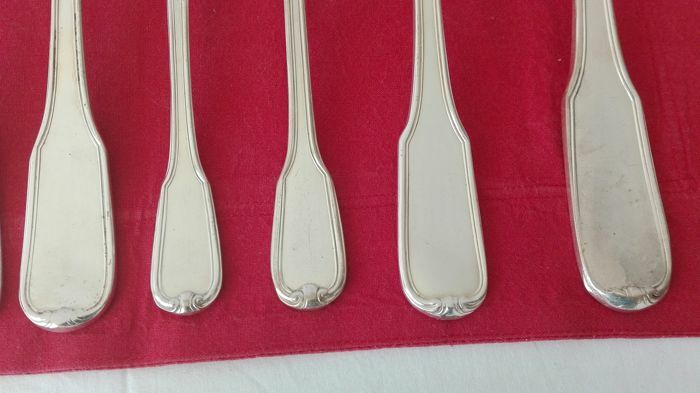 Shipping by registered mail and/or express courier with tracking code.